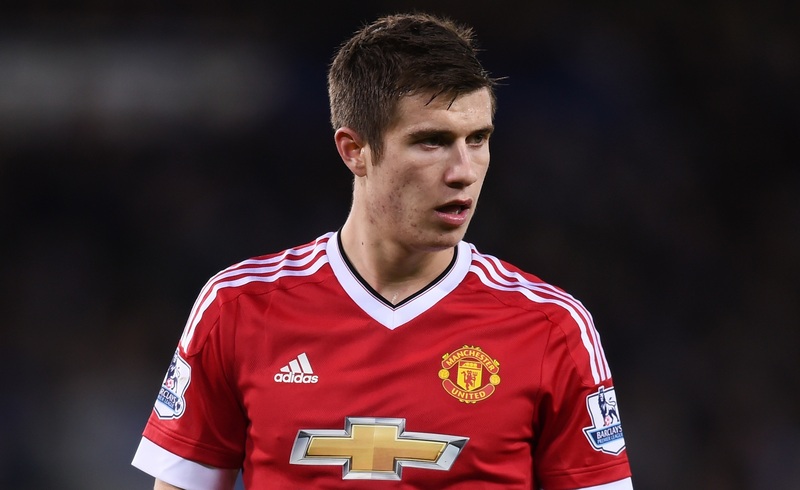 BRENDAN RODGERS last night refused to confirm or deny Celtic interest in Paddy McNair amid speculation in Ireland the Manchester United centre-half is heading for Glasgow. 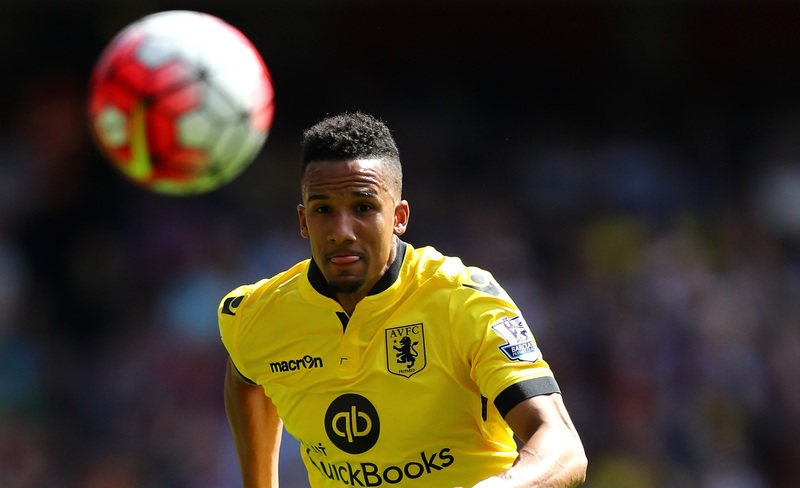 CELTIC are back in the hunt for Aston Villa winger Scott Sinclair. 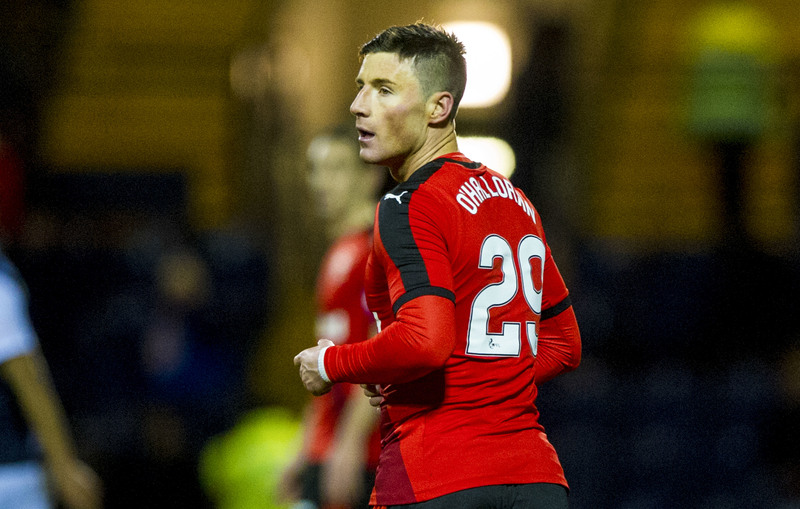 MICHAEL O’HALLORAN says Rangers’ pursuit of Joe Dodoo is great news – even though it could seriously reduce his chances of getting a game. 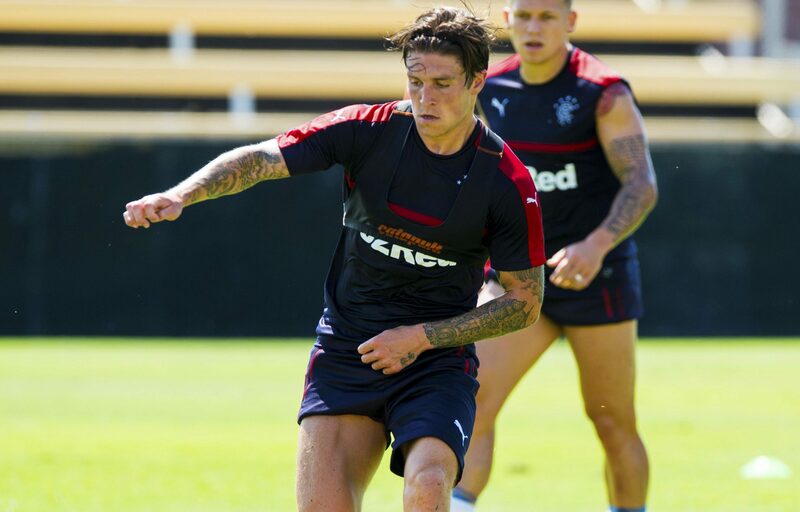 JOSH WINDASS hated working on a building site and playing in England’s ninth tier. 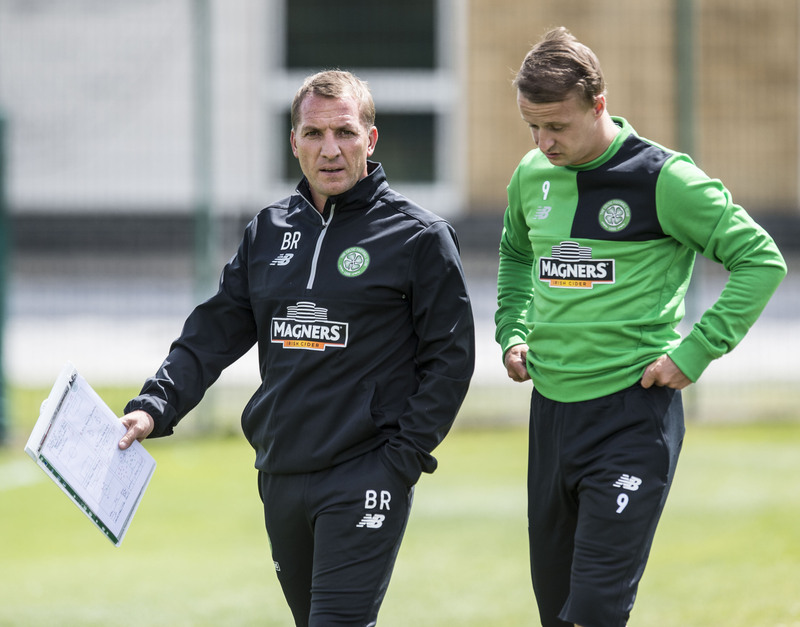 BRENDAN RODGERS has revealed the steel behind the smile as he steps up the process of constructing a Celtic side in his own image. 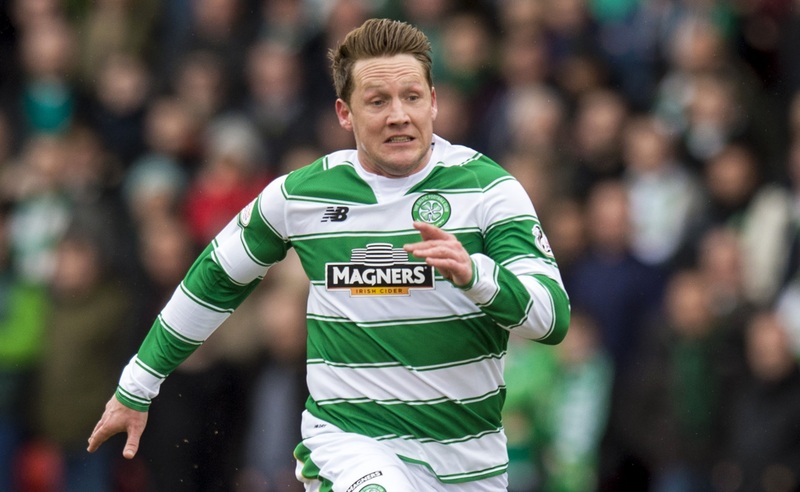 BRENDAN RODGERS last night outlined the challenge facing Kris Commons as he begins the process of slashing his Celtic squad. 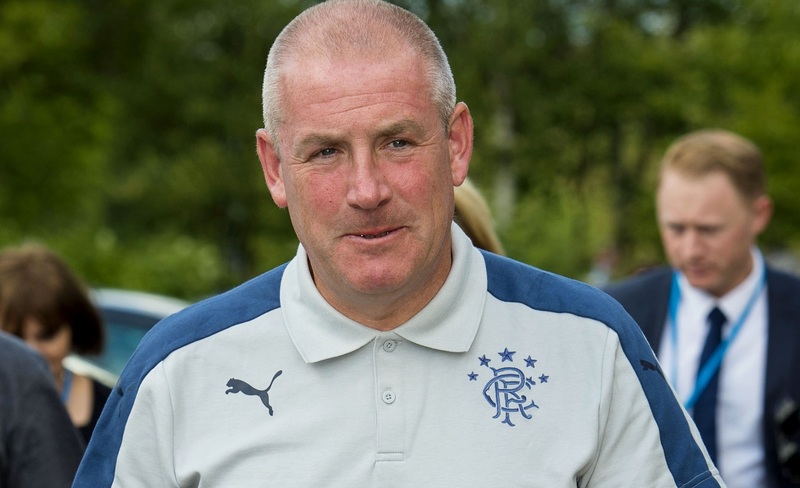 RANGERS manager Mark Warburton fears the early start to the new season has handicapped his side’s silverware prospects even before a ball is kicked. 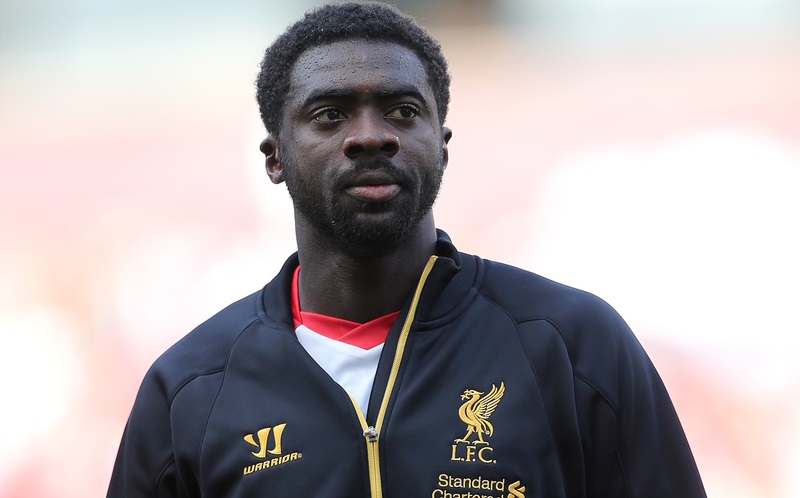 FORMER £14million man Kolo Toure could be set to become Brendan Rodgers’ first big signing as manager of Celtic. 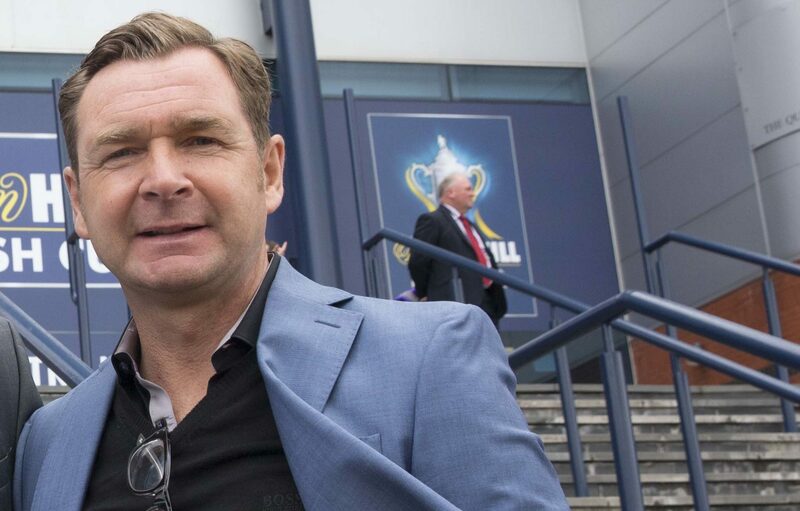 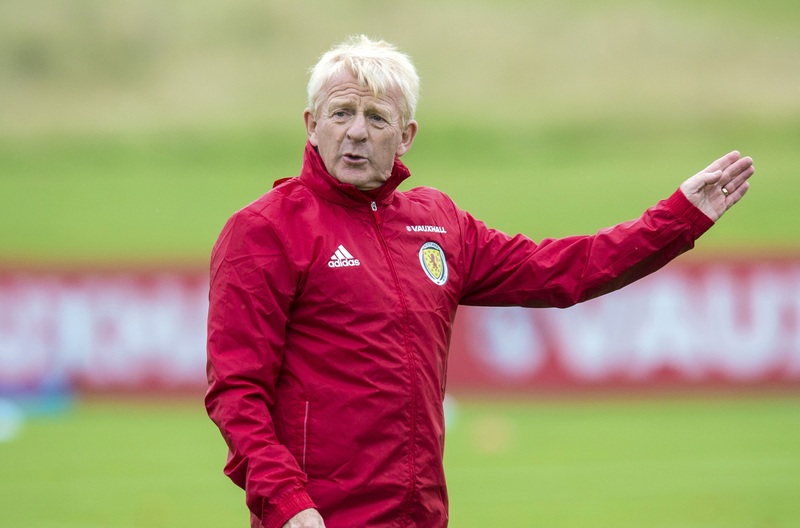 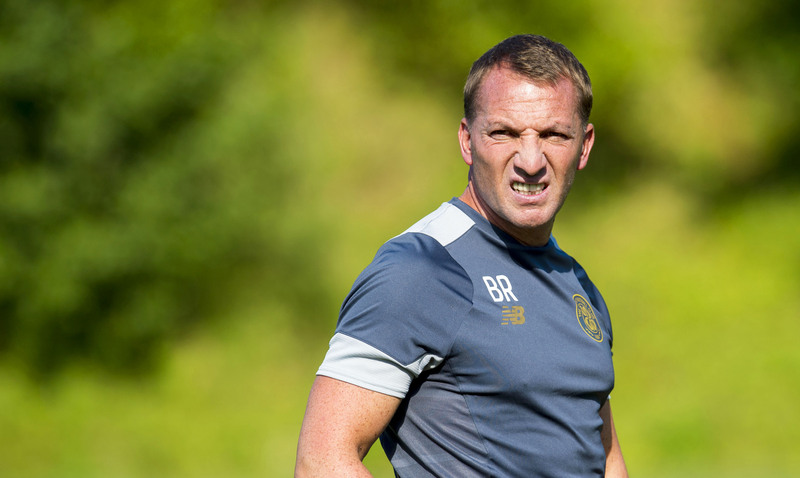 BRENDAN RODGERS will lead his Celtic squad to Slovenia tomorrow, warning his players to expect an intense experience as the build-up to the Champions League qualifiers steps up.